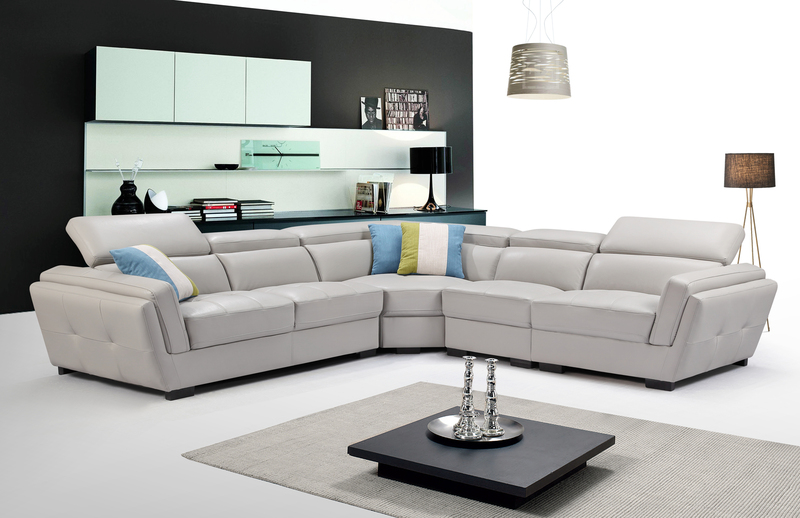 Leather sectional is fashionable and stylish. 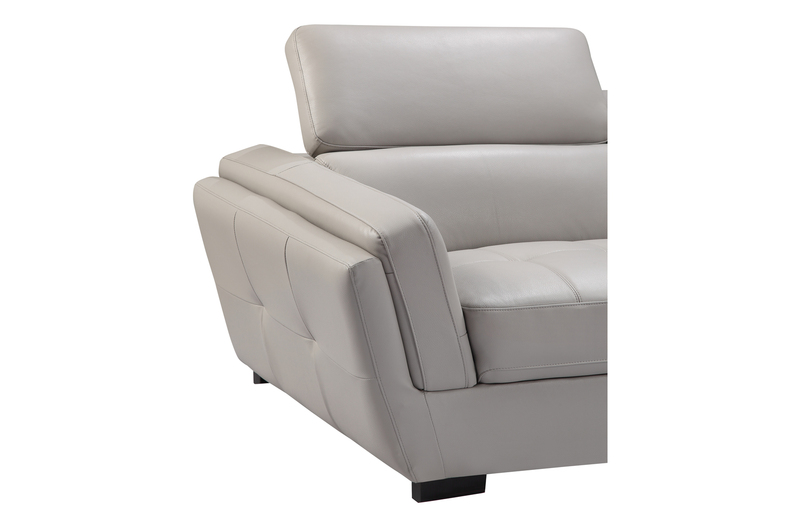 Seats and backs have medium-density foam to give you extra comfort and support. 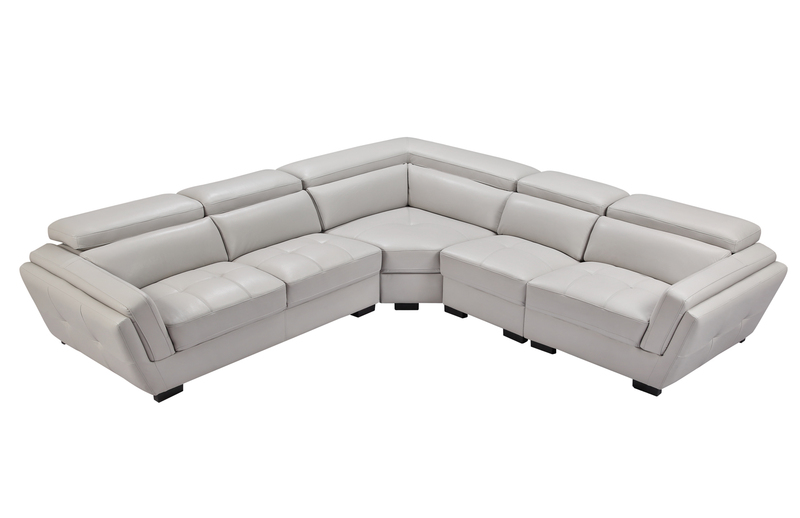 Modern design leather sectional with exchangeable configuration. 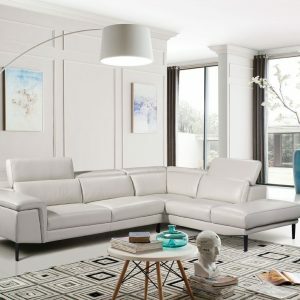 You can make left or right side longer just by removing armless chair and inserting it to the other side or you can use it as an accent piece.